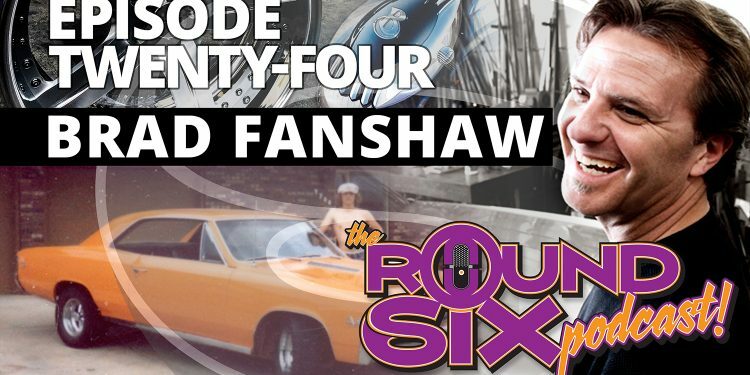 Episode twenty-four lands in your lap with an orange blur and a heaping plate full of our friend Brad Fanshaw, the man behind iconic action sports marketing, hot rod brands and so much more. 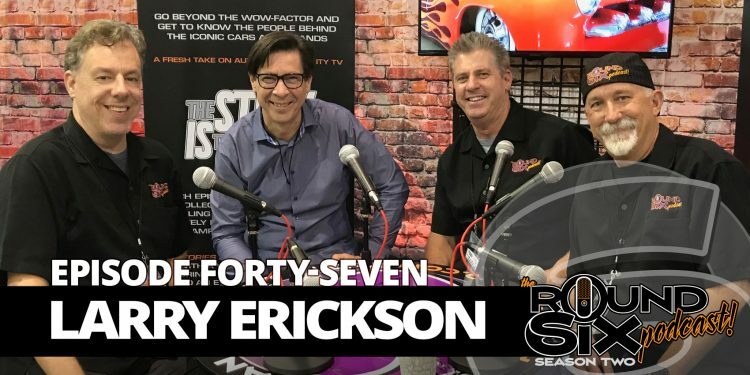 We talk podcasting, television shows, first cars and billet guitars among other things… If you’re interested in what it tales to make a unique brand statement in the very noisy automotive aftermarket, you won’t want to miss this one. 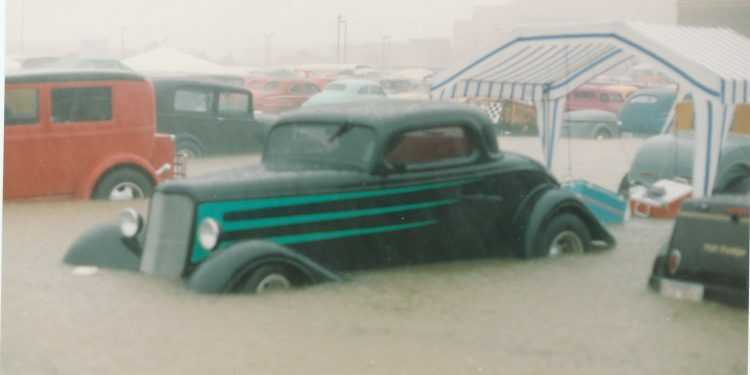 The 1992 NSRA Street Rod Nationals in Louisville, Kentucky became one of the most memorable events in history, and not because of the car or spectator count. It was memorable because of a massive thunderstorm that hit the area and dumped nearly 5 inches of rain in just two hours, stranding hundreds of cars. Follow along as we talk about some of the issues that happened, the massive effort to get cars to higher ground, and the aftermath. 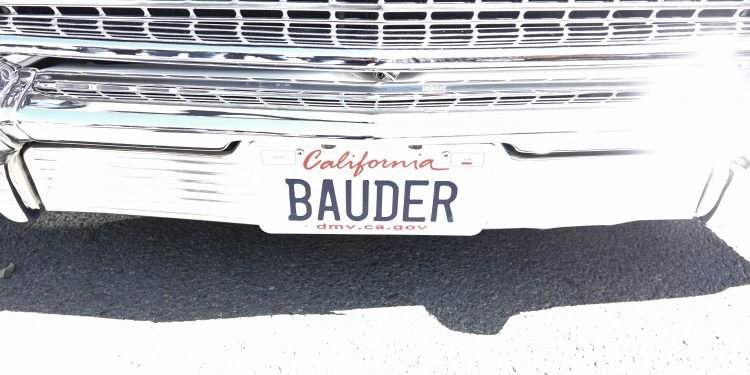 I met Bob Bauder in 1984 in Hesperia California when he passed me going the opposite direction in his lowered 1947 Ford convertible. I did a quick u-turn, because I really wanted to check out the car. Little did I know, a simple u-turn would have such a profound effect on my life and a lot of my future friendships.